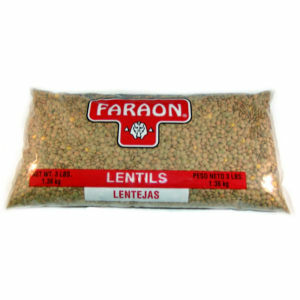 Faraon lentils come from the very best growing lentil regions of the world. This product is carefully surveyed by our buyers to insure you get the best quality. Not only are Faraon lentils nutritious but they are also a great value that the entire family can enjoy.